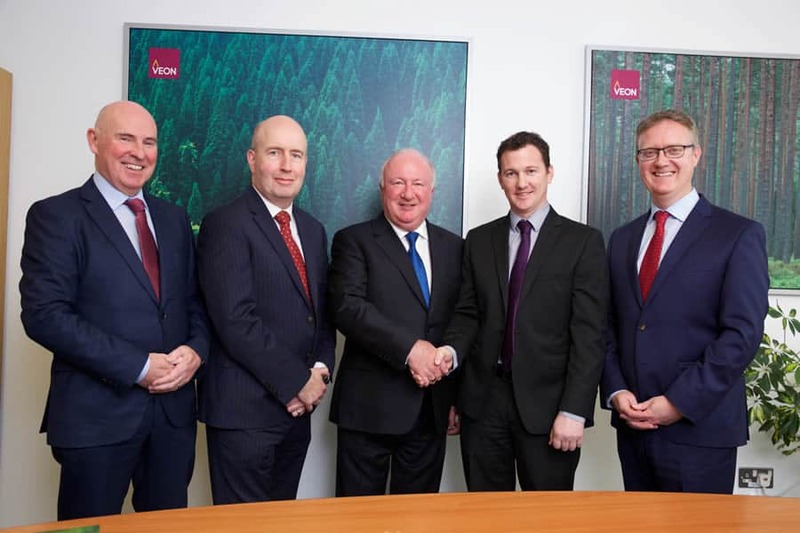 Joe Codd has been appointed to the board of Veon Ltd – Ireland’s leading forest management company. He graduated from UCD with a degree in Forestry and currently sits on the board of the Society of Irish Foresters as a technical councilor and the board of Forestry Careers Ireland. Joe started work with Veon in 2007 and was originally Regional Manager, responsible for building up the company’s establishment programme in the east while also managing older plantations in the region. Following this he was appointed Director of Sales in 2013, responsible for developing lead generation strategies within Veon and forest portfolio acquisitions in Ireland and the UK. He has now been appointed to the board to take on the role of Business Development Director.